Send Us a Referral, We’ll Send You Cash! It’s That Simple! 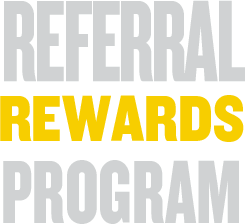 Referrals are the greatest compliment a client can give us and have been the foundation of our success since 1977. 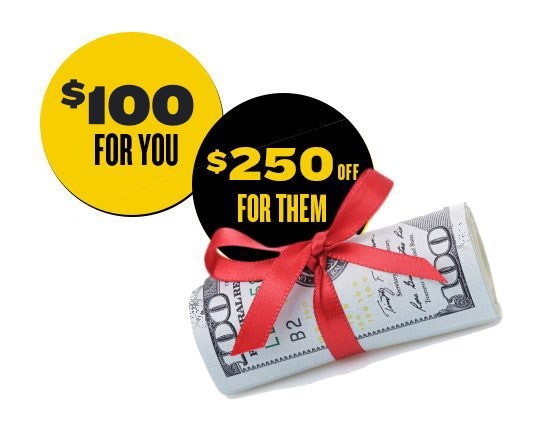 To show our appreciation we will send you a check for $100.00 anytime someone you refer buys a new system from Howard Air. 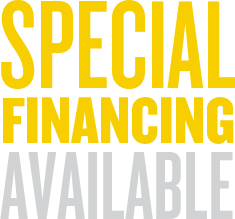 We will also send you $25.00 for every client you refer to our service department. Pay it forward and those you refer can experience the same high level of service along with additional savings only you can give them! 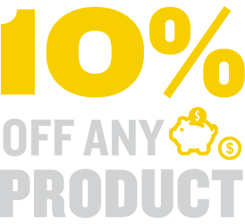 Turn that loyalty into CASH! It’s that simple. 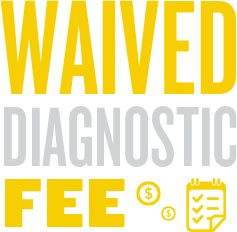 * The referral fees are paid only if the referral BUYS or Services a system. Some restrictions apply.